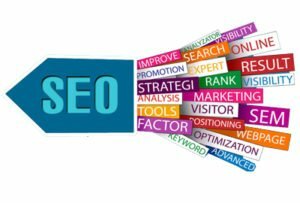 Search Engine Optimization or SEO is the process of optimizing a website to get the higher ranking or visibility in the search engines like Google, Bing, and Yahoo etc. Now a day SEO service is very important or vital to get a business success in the digital field. TOKYO IT is professional and expert SEO Services Provider Company in Tokyo, Japan. We have completed over 100+ SEO project worldwide and 500+ keyword has been currently on Higher ranking (1st Page). SEO is the heart and soul of any website. No matter how good your website content is, no matter how unique your website is if you have zero inflow of traffic i.e visitors, your content becomes worthless. Making a sincere investment in SEO not only boots your website but also improvises the credibility and quality of your content. We take full of charge of your business and assist your business in reaching high ranking and performance. Generate a Quality flow of traffic using valued keywords. Provide you with the transparent and measurable result. Tracking of SEO competitor research. SEO based writing skills striking balance between content and search engine. Onsite and Offsite SEO service with the use of algorithms. Link building to promote the website on the search engine. Improvise flow of traffic by 5% to 10% giving more credibility to your brand. 7 STEPS OF SEO PRACTICED BY TOKYO IT TO RANK YOUR WEBSITE! In this phase, we analyze your website structure, navigation, internal links, and content. We also analyze your top competitors on the search engine. We research keywords using the best keyword research tool and actual searched data to find keywords that suits your business. The keyword research report is sent to you for your review and approval before we finalize and start working on it. 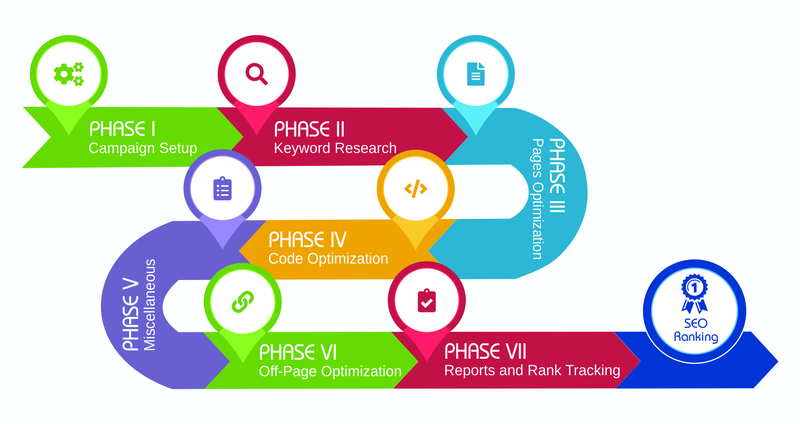 This phase involves content optimization according to keywords such as Latent Semantic Indexing(LSI), Anchor text and its variations and interlinking. We do not limit our service to just keyword, website and content optimizations but also to identify the problem areas that is keeping your business behind. We make sure to implement desired strategies from on page and off page optimization services. The main objective of this phase is to earn quality Backlinks. We make sure All the links we build are manual and from niche related and clean websites. Quality report is the way that you can have idea on how well your investment is paying off. Therefore, a transparent, clear and simple to understand report is prepared including the key elements of SEO. Tokyo IT has an SEO expert who exactly knows how to drive organic traffic on your website. Our SEO expert till now has completed over 100+ SEO projects. We take full charge of your business to make your business reach highest ranking. 80% of users never scroll past the first page of search result. 85% of users emphasize more on organic search solutions rather than paid ads. 85% of business make optimum use of Content Marketing to improvise their SEO. 98% high ranking success result achieved from SEO driven websites where Top Ranking=Excellent Content + Long- Term Solutions. Contact US for every SEO related queries and service!